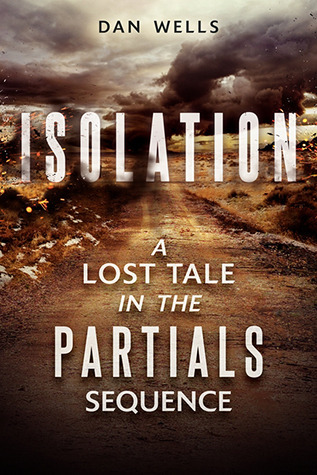 Isolation is a novella set during the Isolation Wars, so before the happenings in Partials. I wouldn’t recommend reading Isolation as an actual intro into the Partials Sequence world; it’s much better enjoyed when you know the backdrop better. In Isolation we get an insight into the life of one Partial we already met, Heron. She’s an espionage Partial, created without an empathy package. It immediately becomes clear though that even though she’s bred inside a vat, Heron is more human than her developers would like. This novella was quite enjoyable, and I loved getting more information about the Isolation War since what exactly happened is never explained in Partials. 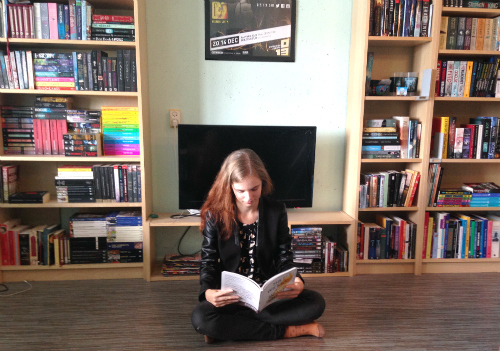 I wasn’t quite sure about Heron though – I felt she was sometimes inconsistently written. For example, at one point she sighs and mutters curses under her breath. This seems very out of character for a Partial, since they don’t act on emotions as much as humans do because of the Link. To me it seems she’d rather just spew some annoyance-data into the air, instead of expressing herself in such a human way. Even though Isolation is rather expensive for its 75 pages, it gives a welcome insight into the world-building that has gone into the Partials Sequence. The Scarlet Plague is one of the first books in a now-saturated genre of post-apocalyptic fiction. First published in 1911, this book still has the power to make you think about what would happen if there was a plague that would wipe out the biggest part of humanity. Jack London has created a very readable novella that is interesting and easily accessible. I quite liked the story, the way an old grandfather (an original survivor of the Scarlet Plague) tells what happened sixty years ago to his grandchildren. 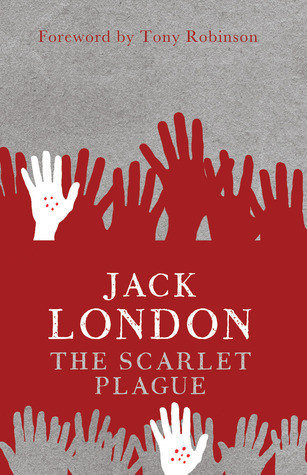 My biggest problem with The Scarlet Plague is that I strongly disagree with Mr London’s vision of the world. He believes in a scale of development, with primitive cultures at the bottom and modern Western society at the top. He assumes that after being “set back” down the ladder, mankind will go back to prehistoric forms of culture. Within two generations, even English language will have decayed into guttural groans. In my opinion this would take a LOT longer. I believe that children are formed by the education of their parents, so after two generations with their grandfather still alive, I think they’ll speak English just fine. After a while their dialect might evolve into some other language, but it’s completely unbelievable for me that American people would turn into “savages” so quickly. Anthropological issues aside, once the narrative turned to the final weeks of modern life, I was very engaged. The Scarlet Plague is a short read, and was perfect on a train ride home.